Satyananda Yoga Education Charitable Trust has been founded primarily to give opportunity for the students of yoga to develop the attitude of Seva – Selfless – Motive free service. This creates a favorable disposition in one’s personality and develop Chitta Suddhi – Serene and clutter free mind. 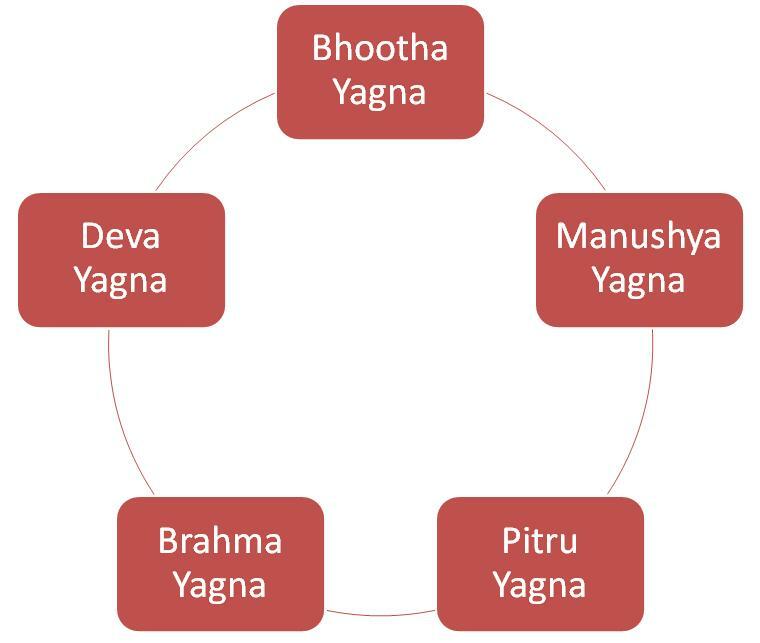 Pacha Maha Yagna – Five great yagnas, described in the yogic scriptures urge people who wish to have balanced growth to participate actively in these five fold activities with an attitude of Giving. The focus moves on from receiving to giving. We receive so much everyday from nature, from our parents and family. We use so much created by others to make our lives better, we receive guidance from our mentors, guides and gurus and we receive so much from wisdom literature of the world. Pancha Maha Yagna reminds us that we have to give back to all these sources in order to maintain the harmony and balance in the macro cosmic and micro cosmic dimensions. Bhootha Yagna: We derive so much from mother earth and from nature. We have the responsibility to preserve and nourish earth and the elements with which earth is made of. Manushya Yagna: Not all people are fortunate and no one is fortunate always. In everyone’s life, there are very difficult times. Contributing to the welfare of all human beings and converting all actions to become beneficial to all people opens up the heart and elevates one to a refined experience in life! Pitru Yagna: The culture, experience tradition, nourishment that we receive from our Mother, Father and our ancestors leaves with a huge debt to them.